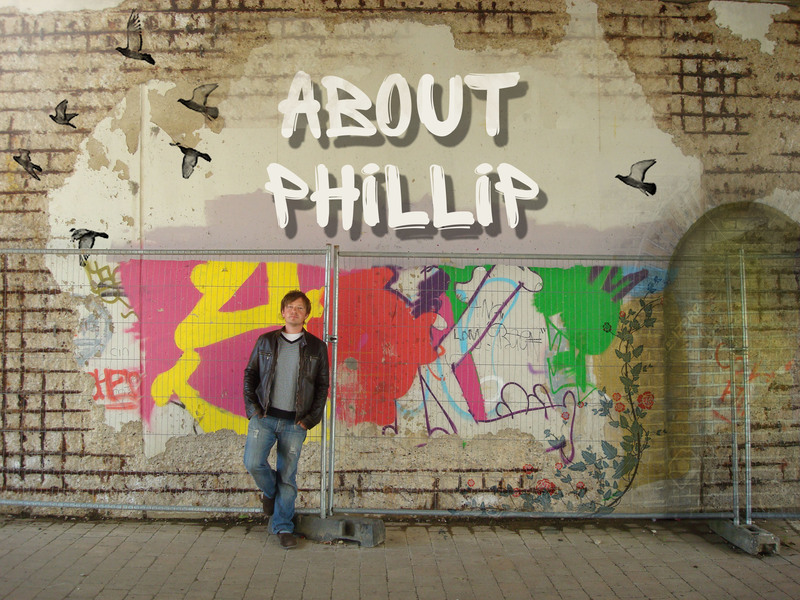 Phillip Drown is a writer and music enthusiast. He has worked in an independent record shop for more than ten years (and occasionally still does). He lives in Kent. 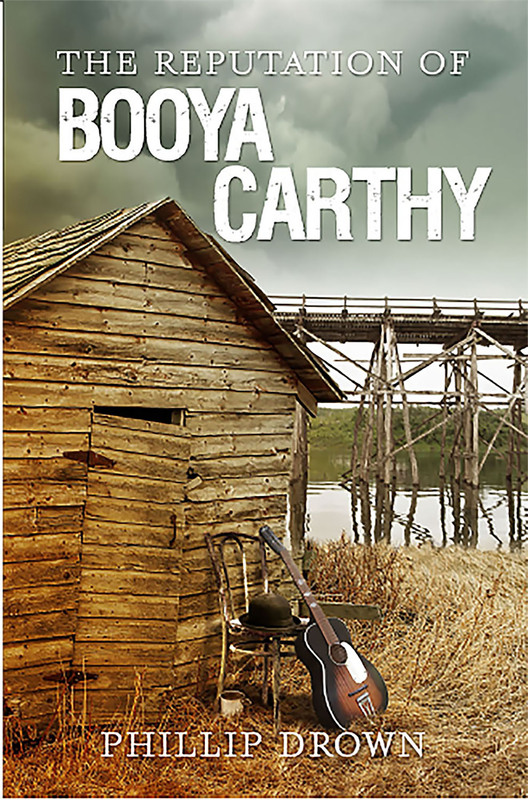 The Reputation of Booya Carthy is his first novel. In Honahee, a small Mississippi town where trouble brews quicker than bootleg whisky, all that Calvin ‘Booya’ Carthy wants to do is play the blues. Innocent to the ways of the world, he immerses himself into the cut-throat local scene, where even the smallest disagreements are settled with bloodshed. Playing outside the local store by day, and in the barrelhouse at night, his popularity soon spreads beyond the county borders. The Great Depression has hit America. Violent racial hatred remains rife. Musicians are being targeted. When Calvin attracts the attention of a demanding white lady, wife of a racist bootlegger with sympathisers in the long and corrupt arm of The Law, he can no longer seek protection within the crowds who covet his music. With a threat even greater than The Law descending upon Honahee, Calvin must decide how much he would sacrifice for his reputation, even as danger follows him ever closer to those he loves most. Where is there to hide when everyone knows your name?